Agriya took an extra mile in developing a multipurpose airbnb clone script which helps you to launch your vacation rental website within a short span of time. It incorporates your website with many user-friendly features which help you to make revenue out of it. Let’s have a look at one of the most important features in this script. Avoiding spam users from the website is a challenging role for the admin. But, Agriya generated the solution for this problem by integrating an anti-spam mechanism captcha into your airbnb clone website. 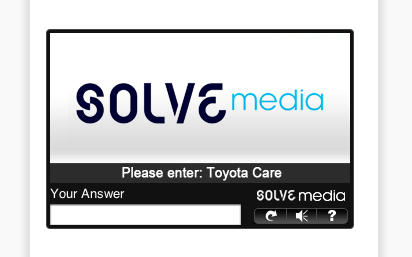 Whenever new users register in your website, they need to type the captcha displayed in it. This option ensures that only genuine users are accessing your site and it also helps you to earn a dedicated amount of revenue. This is dual powered feature which allows genuine users in your website as well as generates money. Likewise, there are many such features and benefits in this airbnb clone script. Contact Agriya to know more details about it.